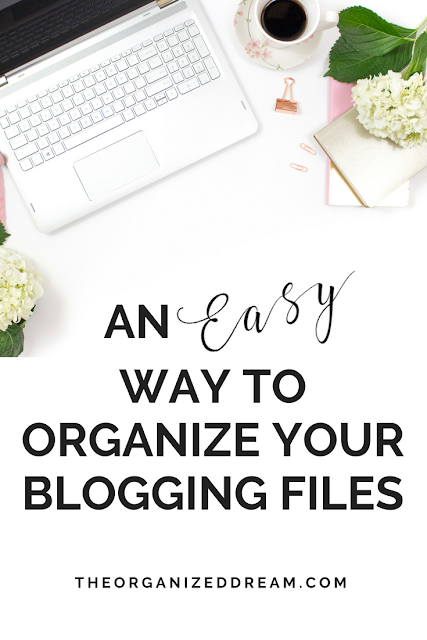 I have tried so much lately to keep blogging organized. 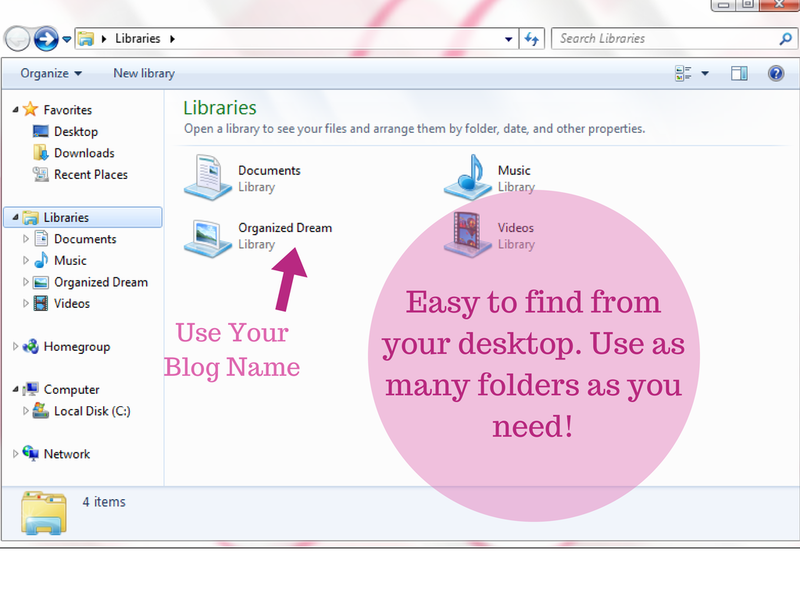 I have a blog binder that works great, but I found it hard to find things on my computer. 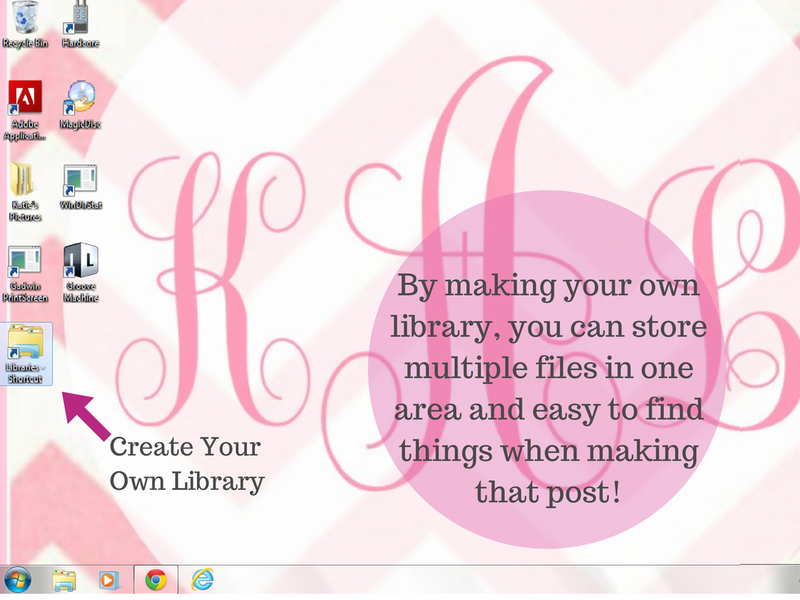 Since I've begun organizing my information, I have found it sooo much easier when it come to writing posts and gathering pictures. Saving time is definitely an added benefit! 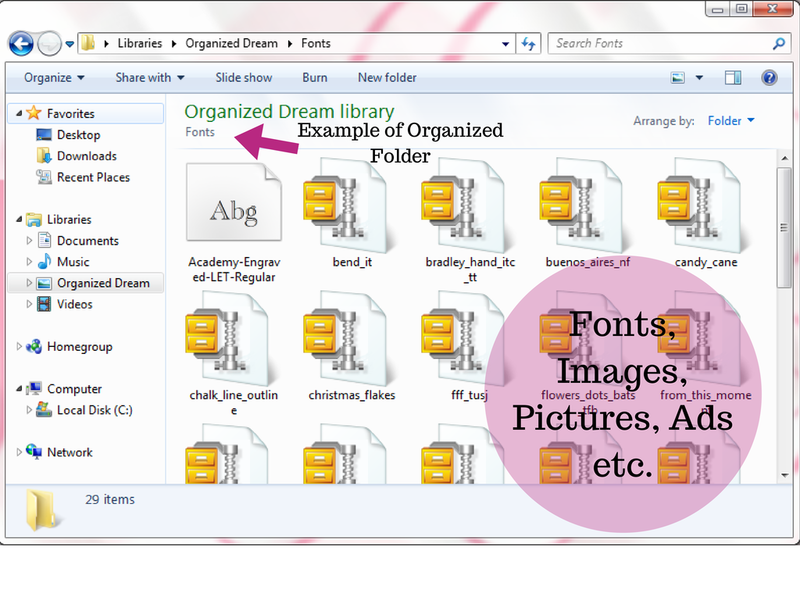 I have also found it better separating my PDF files, fonts, ad images and more into their own folders. Here are a few tutorial images below I've made to show you how I've done it. Ready? 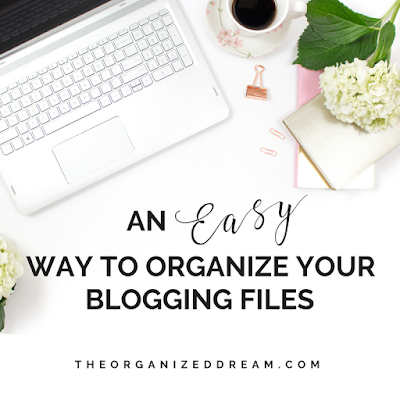 Let's get our blogging more organized! 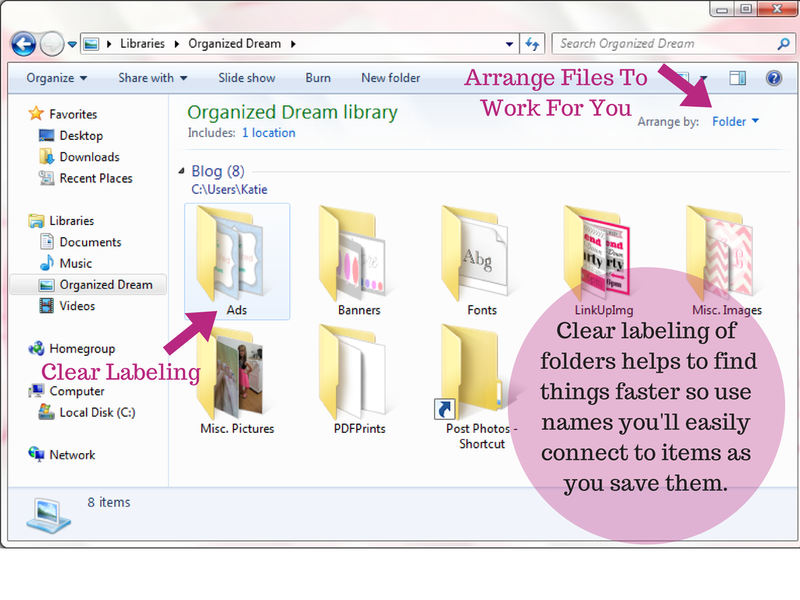 I hope this will show you a different way to organize or inspire you to start. Do you have ideas for organizing your blog? 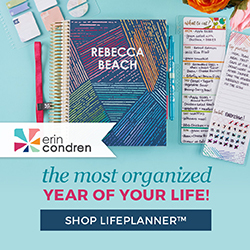 I'd love for you to share! I need to do this. I have my pictures organized into folders, but not much else. 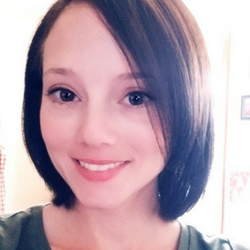 I wish I had done so when I started because now when I am looking for things I created early in the blogging world, I struggle to find them. It means I have to redo some of the things!! Darn it! Kills me. Great post. Thank you for visiting. Just remember, it's never too late to organize. :) It might take time, but it will be well worth it in the end. I'm sorry to here that you lost a lot of your images. I hope that this may help somewhat. Thanks for joining the WUW party. I hope I'll see you next week! Just stopping by from WUW. Thanks for the blog file organizing tips. I have a few files randomly scattered around my computer. Your system will help immensely!